Baggage Capacity 46 cu. ft. 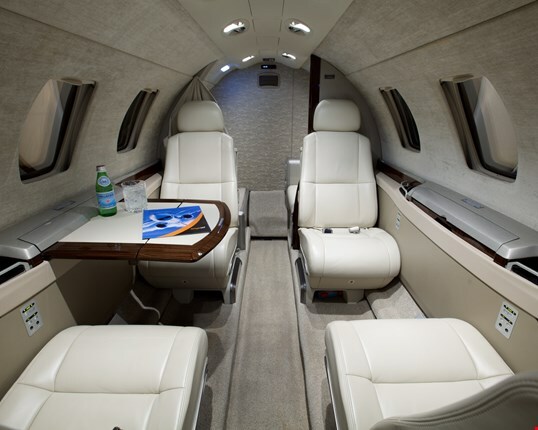 The Cessna Citation M2 (Model CE-525) is a light business jet built by the Cessna Aircraft Company in Wichita, Kansas. 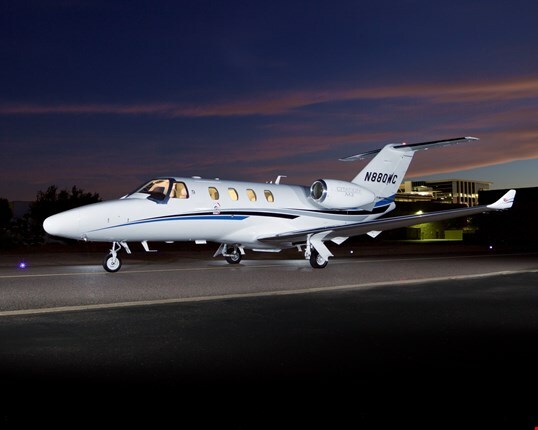 The Citation M2 is powered by improved FJ44-1AP-21 turbofans offering 10 to 15% more cruise thrust and up to 5% more hot-and-high thrust, and are equipped with modern Garmin G3000 avionics. The M2 was launched in 2011, it is based on the CJ1 variant. It features a new cabin layout that normally seats 6 to 7 passengers.